Today is RELEASE DAY for the new FEBRUARY Stamps at C.C. Designs. 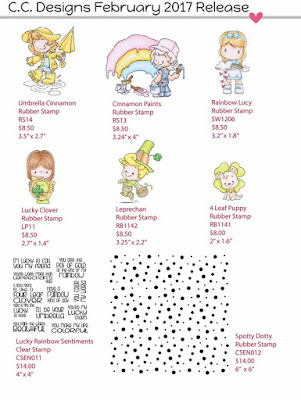 As you have seen from our Preview Days, these new stamps revolve around Rainbows, Puddles, and Leprechauns, which of course are perfect for all those Spring and St. Paddy's Day cards. 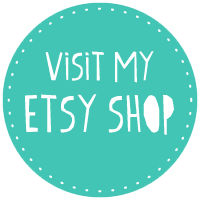 We also have a new Sentiment Set and an awesome background stamp! Also, we are going back to pre-cut rubber for our character stamps. The sentiments will remain clear for easy stamping. For my blog hop project I made a Good Luck/Friend card. I used Leprechan rubber stamp and stamped it on to Langton HP 300g HP watercolour paper with Archival ink - Jet black. Then I coloured the image using Distress ink pads. Image was then cut out with one of the dies from Layering tags set and placed on to a echo park design paper. 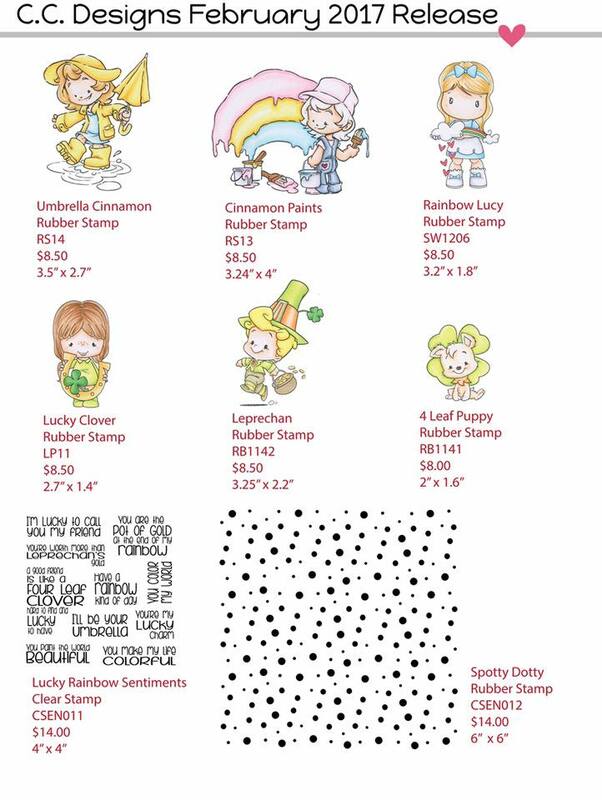 Sentiment "You're worth more than Leprechan's gold" is from a new Lucky Rainbow Sentiments clear stamp sheet. I cut out the sentiment with a flag die from Make a card #1 set and added some stitched hearts from Make a card #9 set. White borders are from Make a card #14 set. Leave a comment on each DT Member’s Blog, and then head back to the C.C. Designs Blog to let us know you completed the hop. 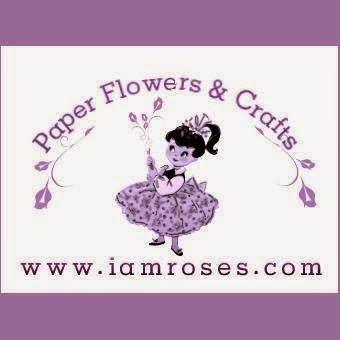 The winner from the Blog Hop will receive FREE stamps!! *This Blog Hop will end on Sunday, FEBRUARY 5th at NOON, 12pm EST. All winners will be announced the following week. Don't forget we also have a give-away on the C.C. Designs Facebook Page. Head over, find the Preview Day Banner, and answer the question in the FACEBOOK comment section. You have until Sunday, FEBRUARY 5th to leave an answer for a chance at winning! oh my gosh that is so cute! excellent job! Amazing card and coloring!! Especially love the hat! Love how you colored your image!! Aww, he just made me smile, what a cute image and darling card! Love the leprechaun. I am a St Patrick's day baby. Love the card. Super cute card. Love this image. Such a super cute Leprechaun, love how you colored him!! !